The wait is almost over. 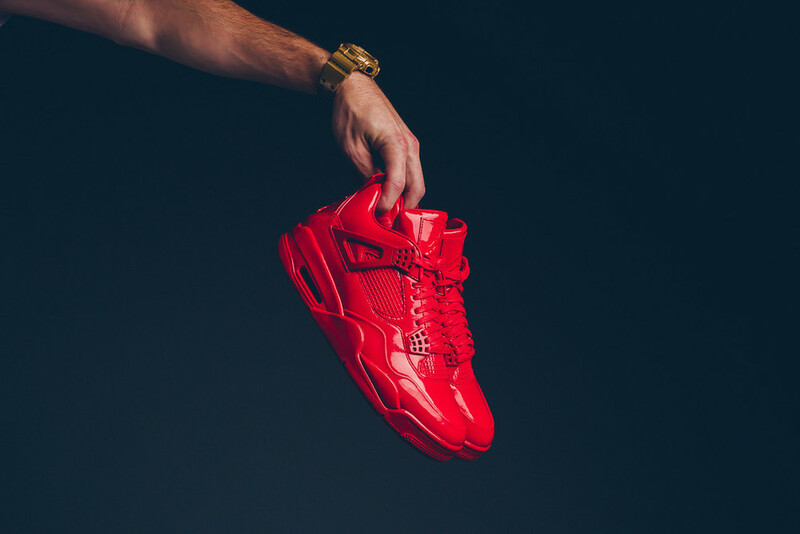 We've been waiting for the Air Jordan 11Lab4 “University Red" to hit retailers for months. After the all-black rendition dropped, many of us realized just how dope the Air Jordan 11Lab4 really is. Of course, since the all-red sneaker trend is still going strong, many of us are shamelessly hypebeasting over these kicks. 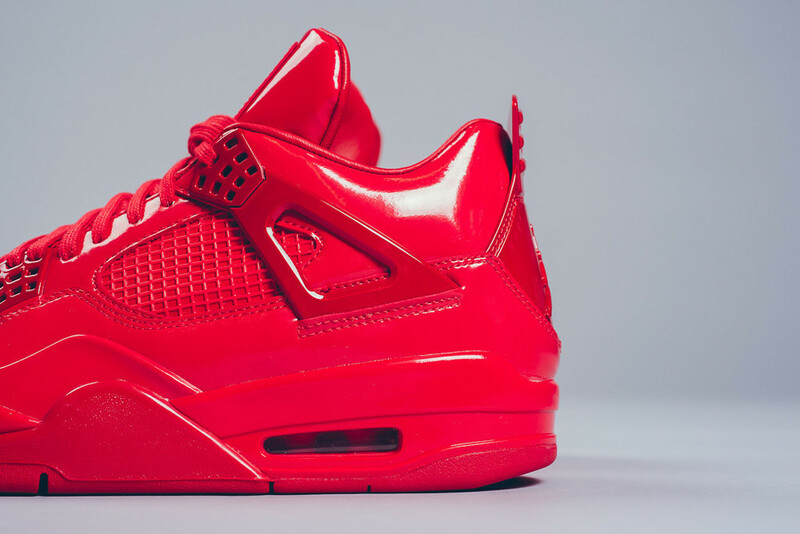 The Air Jordan 11Lab4 “University Red" is a hot sneaker. We're not saying this because it's encased in a completely university red patent leather appearance, but because the sneaker is all sorts of dope. The quality and design really really makes this a great release for Jordan Brand. Releasing at select retailers like Sneaker Politics tomorrow morning, will you be copping a pair?